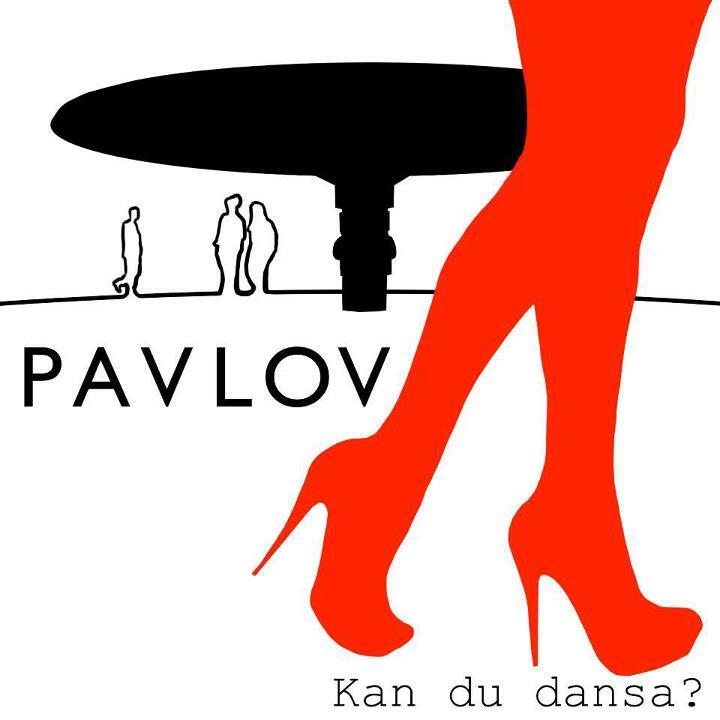 Remember Pavlov's debut with a single "Du Kommer Aldrig" earlier this year? We've got a worthy follow-up - new track "Kan Du Dansa"! Previous single was quite well noticed by Swedish audience and felt quite well in iTunes-chart and "Kan Du Dansa" is already in Top-20 too. While "Du Kommer Aldrig" sounded closer to Oscar Linnros-area "Kan Du Dansa" moves to another Swedish pop-direction. This is light melodic synth-based pop explored by artists like Salem al Fakir and "Kan Du Dansa" is really worthy representative of this genre!